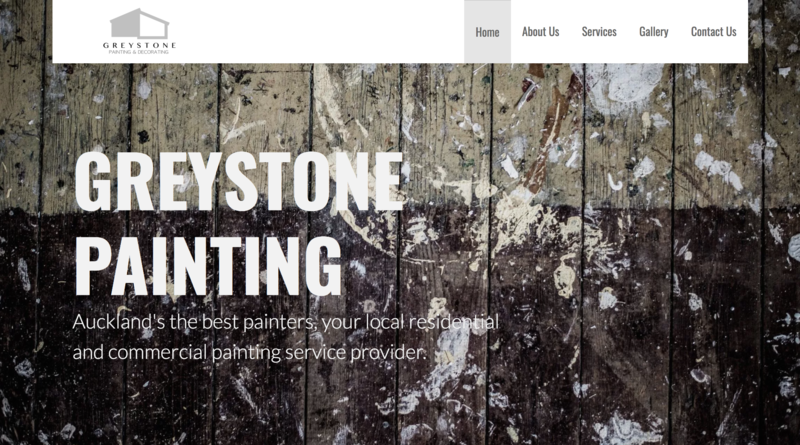 John from Greystone Painting brought us in to build a website for his business to bring it into the digital age. 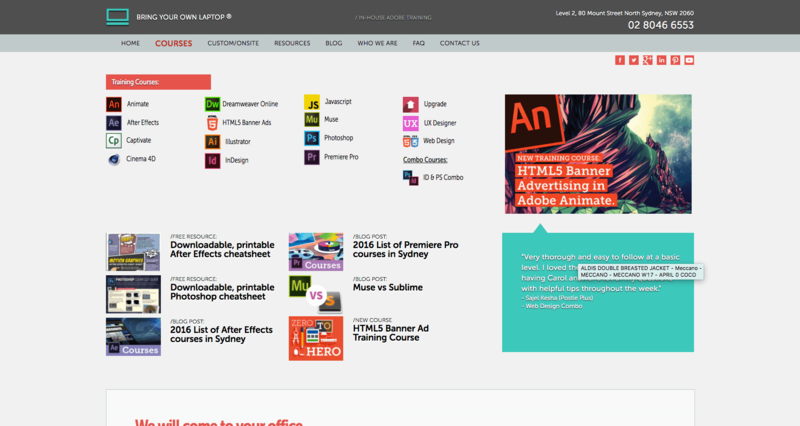 The website most importantly, needed a gallery, contact form and more importantly – good SEO. His future customers can now view his previous work and enquire about quotes for future jobs. For his SEO requirement we made sure that his website is easily findable through Google search, leading to more jobs and more money.